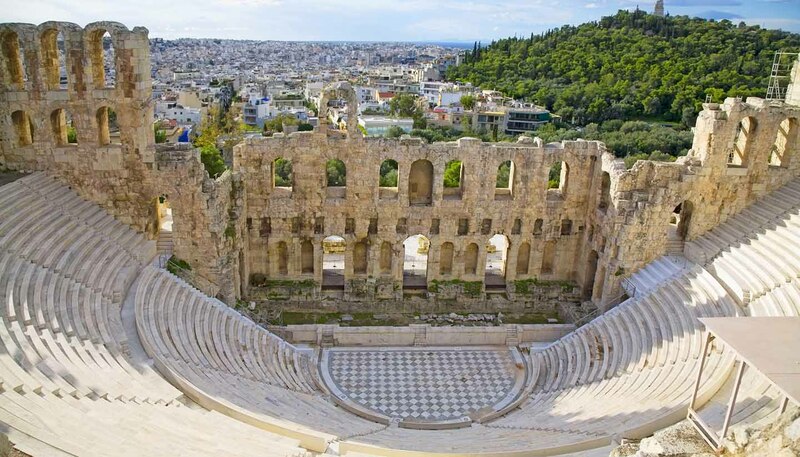 Greece may be undergoing a difficult period, but Athens will forever remain a European centre of culture, with stunning classical sites and world-class museums. While the suffering the economic crisis has brought shouldn’t be ignored, visitors may be surprised to find that the city’s restaurants and bars remain busy. Meanwhile, terrific deals can be found – with every cent helping locals. The city is named after Athena, the goddess of wisdom, who is celebrated by an ancient temple on the Acropolis, rising proudly above the concrete jungle of modern Athens. 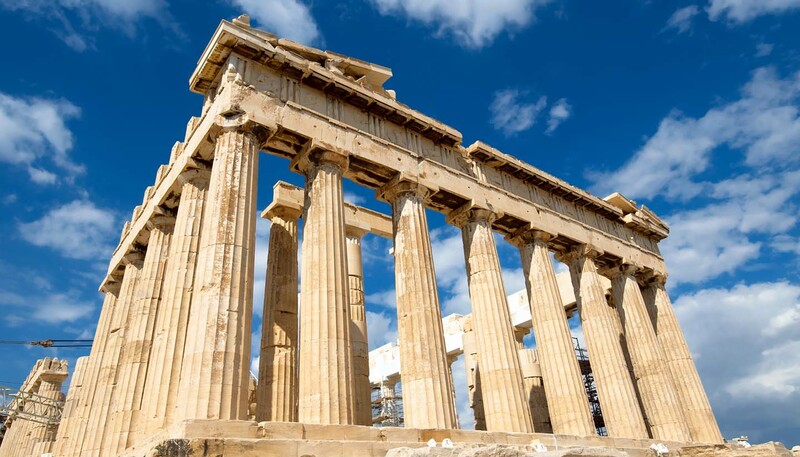 It reached its heyday in 5th century BCE as a city state, when many of the icons of Ancient Greece were erected. A UNESCO World Heritage site, the Acropolis is crowned by four Ancient Greek temples, the best known of which is the majestic Parthenon. Nearby, the new Acropolis Museum opened in 2009, bringing 21st-century design into the Greek urban landscape with its high-tech structure and minimalist exhibitions spaces. Then there’s the more staid 19th-century neo-classical National Archaeological Museum, displaying the world’s finest collection of Ancient Greek artefacts. Below the Acropolis, touristy Plaka merges into the flea-market-strewn Monastiraki, which in turn is linked by the busy shopping avenue of Ermou Street to Syntagma Square, home of the Greek Parliament – the site of countless popular protests since the economic crisis. After dining, there’s the insatiable nightlife, with chic cocktail bars and waterside dance clubs. With so much fun to be had, and a blissful Mediterranean climate that extends into the night and through most of the year, you’ll wonder what there ever was to worry about it.